The temple is dedicated to Lord Sri Ram. Legend is that after killing demons Khara, Dooshan and Trishirass (the brothers of Soorpanaka of Ramayana) Lord Sri Ram took abode here. The origin of this vast temple remains unclear. However, it is widely believed, Lord Parasuram consecrated the idols at this temple. 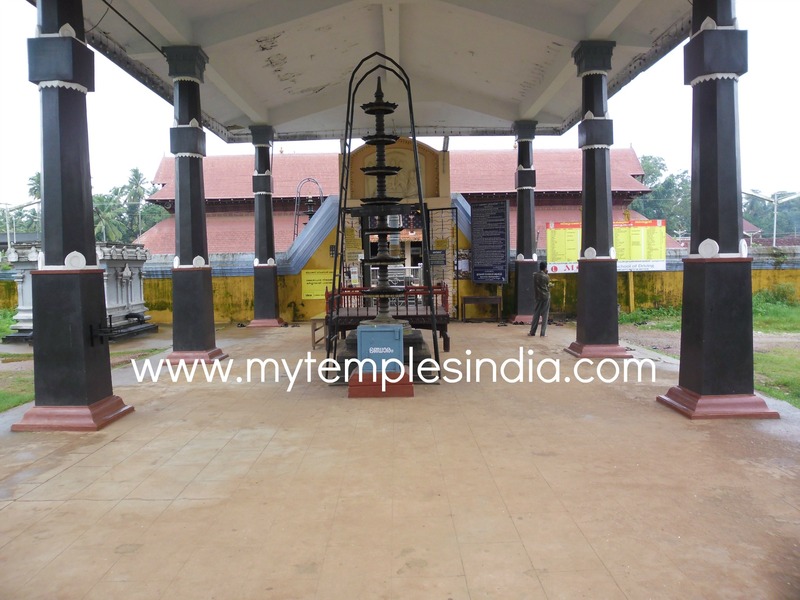 The temple is about five kilometers from Thalassery town.